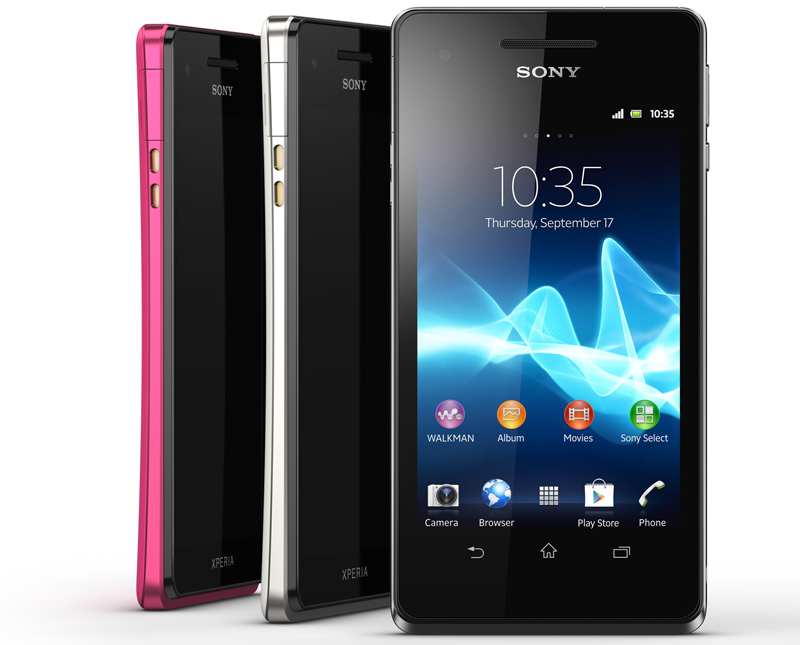 Sony, as part of a trio of new phones, today announced the Xperia V at IFA. 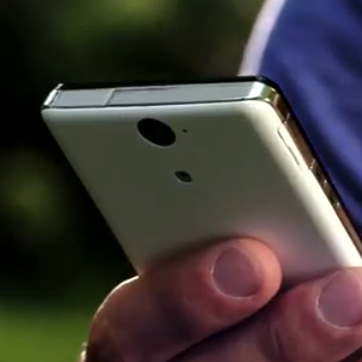 The Xperia V carries specs similar to the newly-announced Xperia T, but has a unique twist: the device is water and dust resistant, with the ability to withstand full submersion as deep as a meter for an estimated thirty minutes. Those who enjoy promotional videos may also be interested in seeing Sony's "Xperia – Designing out Smartphones" video, which takes a look at just how this new lineup of devices came to be. We don't have any details about pricing or exact availability dates just yet, but we'll keep you updated pending further information.